This site is primarily a resource site. 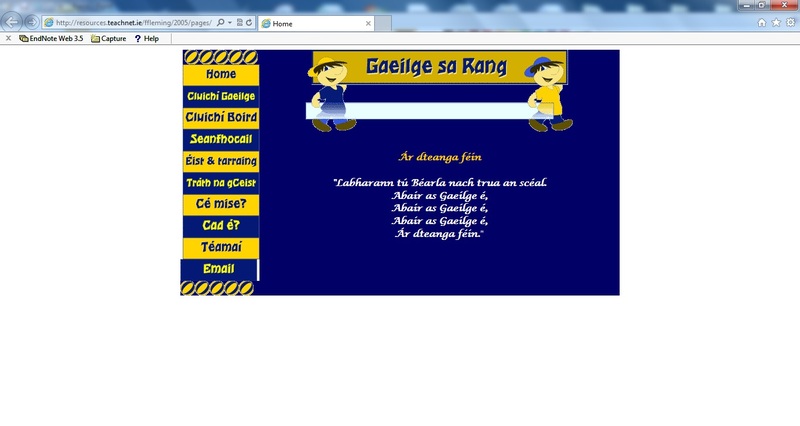 It contains vocabulary sheets “as Gaeilge”. They are ideal for developing vocabulary. The nathanna cainte are also very useful when creating aisti. The reason why this site is in English is due to an Australian surfer. This summer my children were taught how to surf by an Australian surfer who was learning Irish. He took every opportunity to speak “as Gaeilge” to the children. While the children thought the accent was hilarious, it brought home to me how many people from different nationalities learn Irish. Hence this site is in English to facilitate everyone, especially Australian surfers! 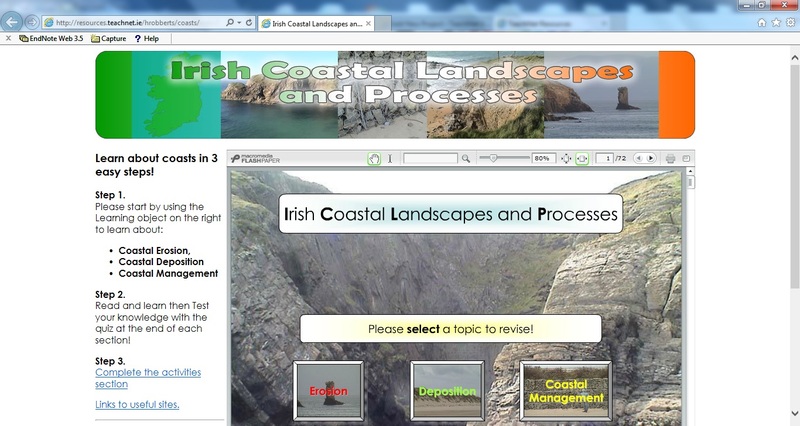 Click on the relevant to take you to the categorised vocabulary sheets. Be sure and click on the thumbnails to get a preview of the appropriate vocabulary sheet. Please note that the image is of inferior quality to actual resource, as it is scanned. 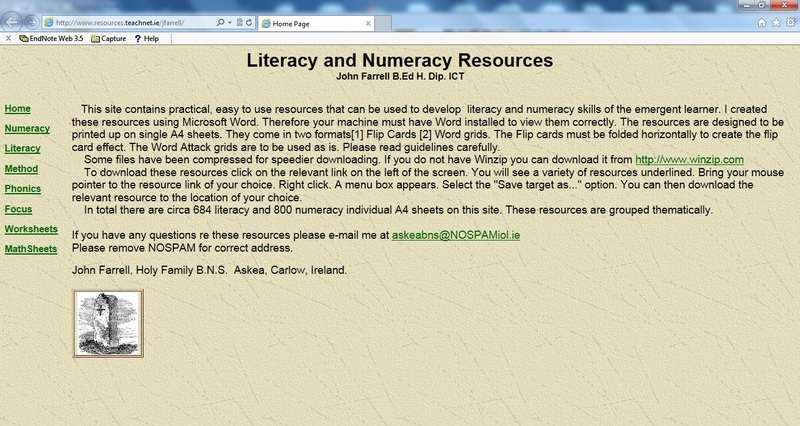 To download the relevant vocabulary sheet, place the mouse pointer over the chosen resource. Right click once and select “Save target as…” Download to a folder on your desktop. Print up and use as appropriate. I have created the resources using copyright free images. If I have inadvertently breached any copyright, please let me know and I will remove same.